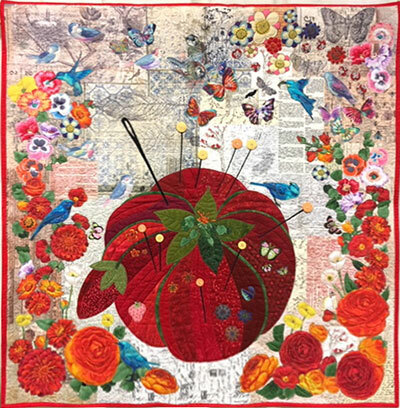 Come Celebrate the Quilt, Explore the Art. 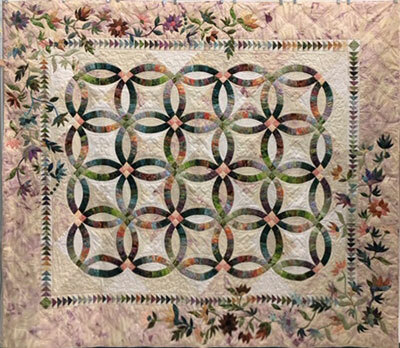 Our quilt show was held February 15 and 16, 2019. Click here for a map to the Quilt Show. Admission cost is $7.00 each. There is plenty of free parking. 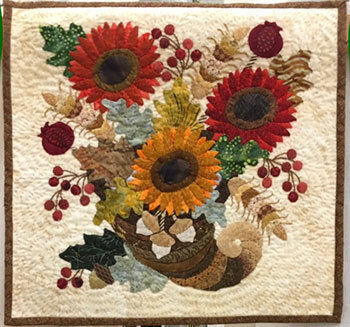 Quilt appraisals by Brenda Grampsas of Thimble Tales, an AQS Certified Quilt Appraiser. Located on the stage. 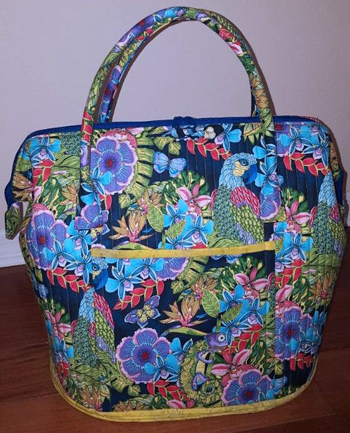 Make “Ryans Pillowcases” with Flo Bradbury and Ann Troutman. Located in Demo Room 2. 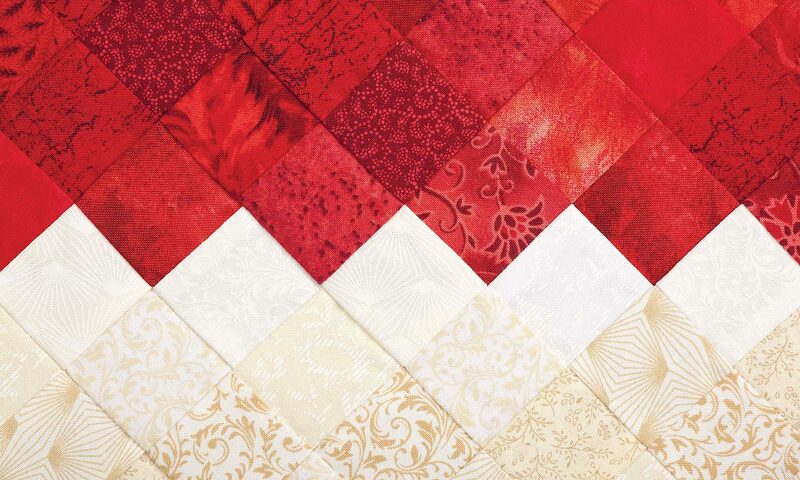 “Longarm Quilting Demo” with the Florida Quilting Center.